Empty materialism and the constraints of modern culture have pushed the unfulfilled Forrest (Todd Blubaugh) to a voyage of discovery. This resolute young man escapes to nature by living aboard a sailboat on a rural Missouri lake. He is seeking something more, something beautiful, something real. After setting sail on his journey, he promptly catches wind of the rebellious and free-spirited Everly (Nicola Collie) and their idealistic dreams align. As they let go, they fall head first into the ambitious yet unprepared idea of leaving the old world far behind. Soon reality hits, and it hits hard. Can they survive and rewrite their own rules of modern existence or will they discover that society operates its way for a reason? 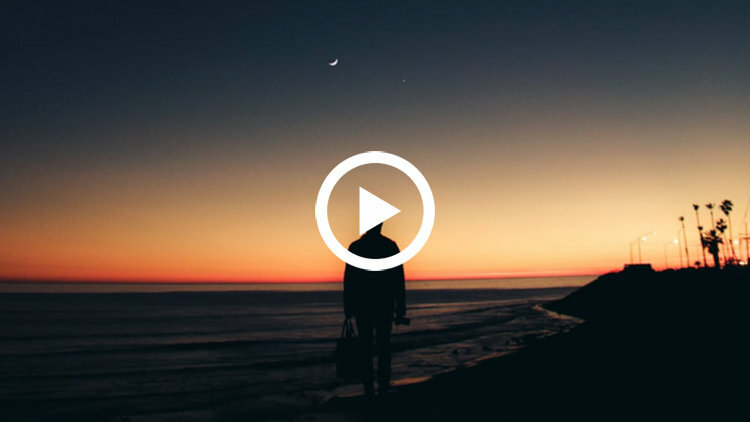 Acclaimed filmmaker and photographer, Trevor Hawkins of Mammoth, based this personal film around his life at the real Lake Lotawana and then filmed it all in his own back yard. Adventure isn't comfortable. Adventure isn't safe. 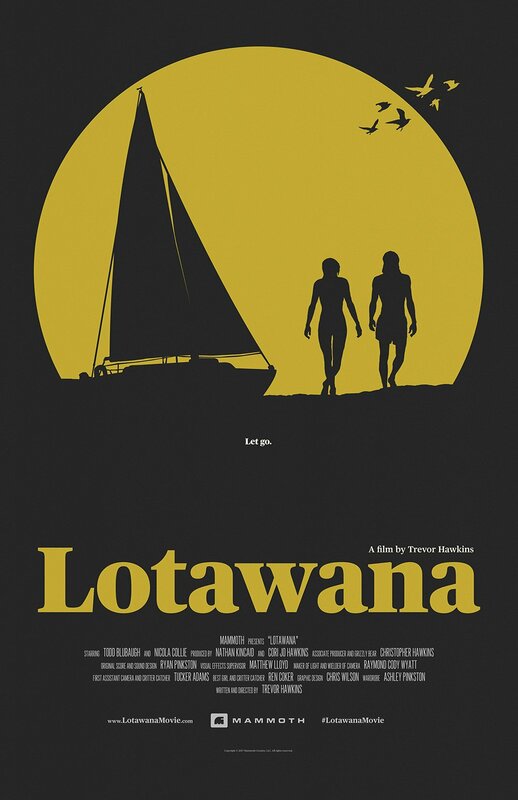 Balanced between the artifice of filmmaking and capturing genuine real-life moments as they happen, Lotawana takes the viewer on a thrilling and romantic inward journey. While exploring the unpredictability of life’s ethereal wonder, intimate relationships and overwhelming tragedies, this visceral experience will stay with you long after it’s over. Remember when you had your whole life ahead of you?